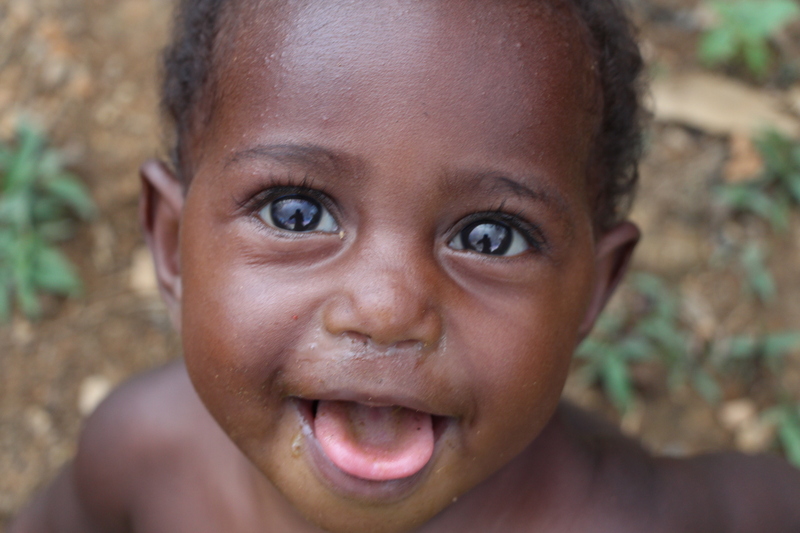 In the rugged isolation of Gulf Province in Papua New Guinea (PNG), infants are not named. The likelihood of infant mortality created this tradition, not neglect or lack of love. 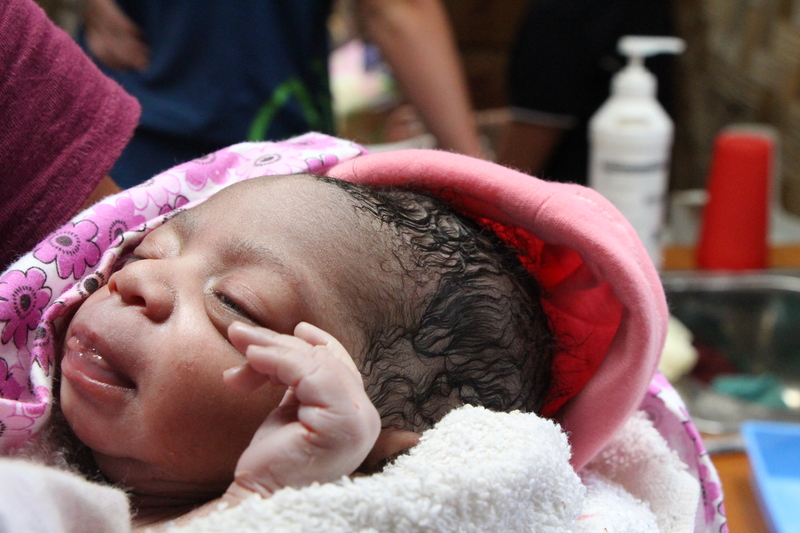 Babies in the Gulf Province of PNG are fortunate to live beyond 100 days. Much of the Gulf Province, called the “bush”, is accessible only by foot. The bush moniker describes the isolated mountainous terrain and unpaved trails of this part of PNG. It is difficult for mothers to seek medical care during pregnancy. Most women give birth in the ‘bush’ in their homes without pregnancy check ups. This basic care could easily prevent infant and maternal deaths. In local practice, the infant’s exact birth day and time is not recorded or remembered. The amount of time the baby survives determines whether a baby will eventually get a name. In the meantime, gender is their identity. Baby girls are called ‘mari’ and boys are called ‘man’ in the local pidgin dialect. Babies are commonly named following their first or second Christmas. Other times parents name children after they start walking or are otherwise considered healthy enough to survive. 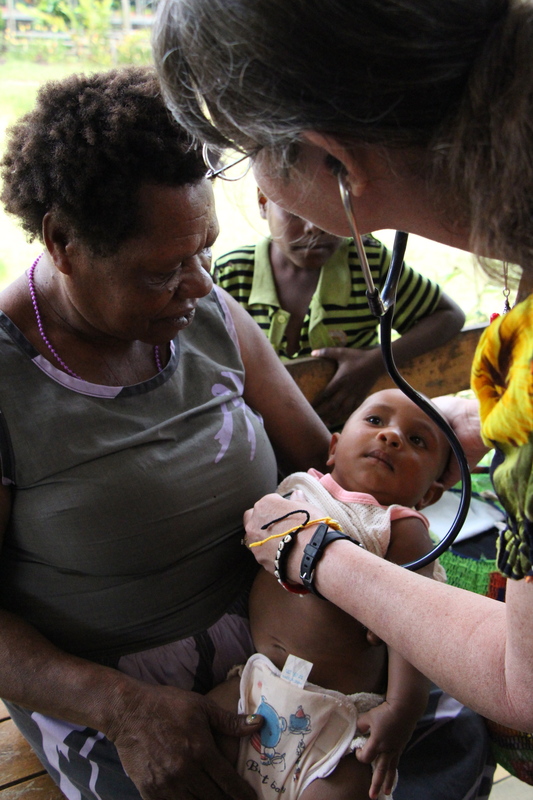 But recent statistics show infant death rates dropping in Papua New Guinea. The CIA Fact Book estimates a reduced rate of infant deaths in the last 12 years. In 2000, 60 infants would die per 1,000 births. By 2012, the rate dropped to 42 deaths. By comparison, there were 5 infant deaths per 1000 births in the United Kingdom in 2012. Given this improvement, a few parents are beginning to name infants earlier in life. Some parents even have a name ready for the infant at birth. American Christian Missionary, Selina Allen, runs a clinic in Kotidanga, Gulf Province. She says the trend to name babies is changing around her village. Parents are recognizing that their babies can live with the medical advice and check ups. A few families now name babies before they turn one or when they are born. Other birth related complications have gone down as well. In 2010, maternal mortality rate reduced to 230 deaths per 100,000 live births from 250 in 2008 [Indexmundi.com]. The practice of not naming infants at birth is common among countries lacking sufficient primary health care. South Korea did not practice naming infants after the country’s destruction by war in the 1950s. Such practice is in the past. Because of the vast improvements in South Korea’s health care, today each child is given a name at birth. this missionary and many others that would leave thier comfort of thier home state travel to a country that has no help or no way of giving the people the word , a chance to live , is a blessing ,,, their rewards is in heaven ,,,, my sweet selena allen is one of those that give 100% of her life to heal those bodys and awake those slepping souls for God …..